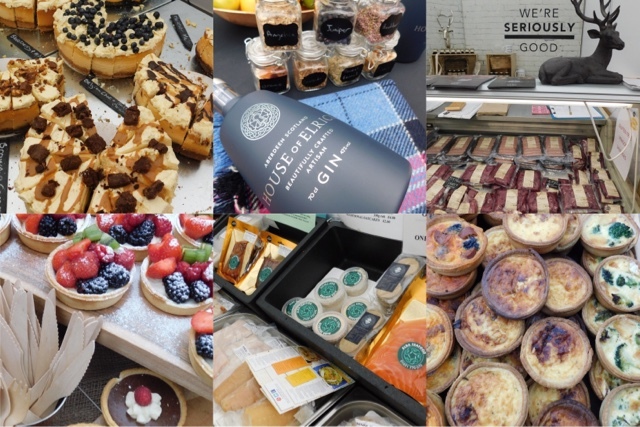 Living in south Aberdeenshire my adjacent county is Angus so I am well aware of the fantastic bounty of produce (much more than just Smokies and Bridies) and innovative producers in the area. I got the chance to explore this further back in April as the Official Blogger for the Taste of Angus Festival. 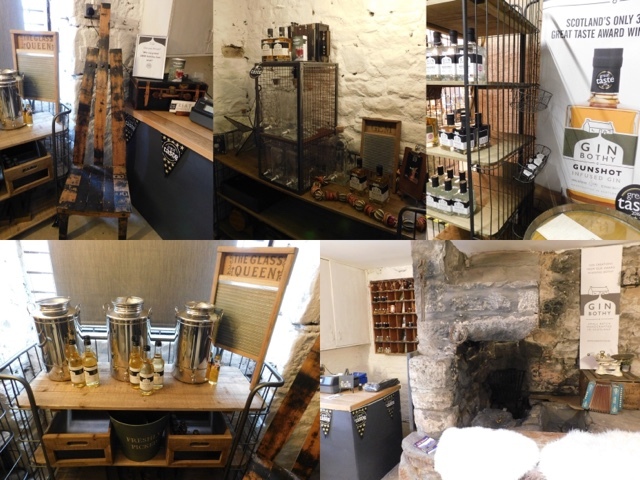 During this highly successful week of food and drink events I thoroughly enjoyed my Taste of Ogilvy Vodka and The Food Life in Angus and as such was delighted to be invited back to discover more on a press trip in the area. Particularly when I discovered that a Gin tasting was on the menu! So where exactly is Angus? The boundary on to the East is the North Sea with Aberdeenshire to the North, Dundee and Fife to the South and Perth and Kinross to the West. Seven towns are located within the county - Brechin, Montrose, Arbroath, Forfar, Carnoustie, Monifieth and Kirriemuir - with the areas geography comprising a mix of fertile farmland, hills, glens and coastline. 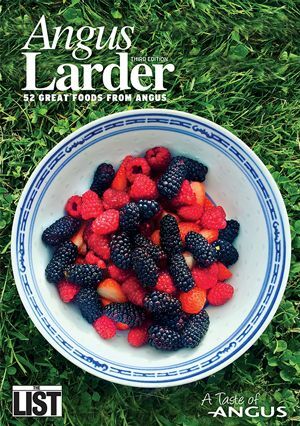 In addition to the aforementioned Arborath Smokies and Forfar Brides the recently published 3rd edition of the popular Angus Larder focuses on a further 50 great foods from Angus. You can pick up a free copy locally and it's also available online. 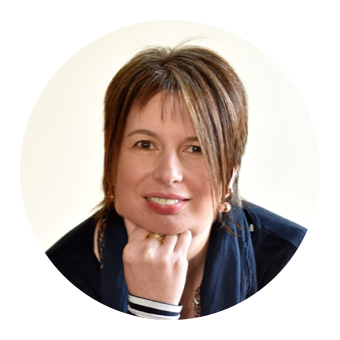 Each item is accompanied by an interesting story and you really get to know the local producers, and appreciate the work that goes into growing, making, cooking and selling their products. 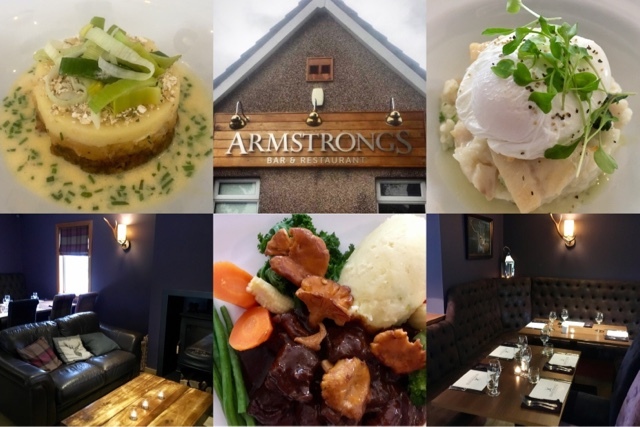 Our trip kicked off with lunch at Armstrongs situated just outside the town of Kirriemuir at the foot of the Angus Glens and near to Glamis and it's Castle. This family friendly Bar & Restaurant has recently undergone a significant refurbishment and we were greeted by a cosy fire in the snug bar area. Moving through to the restaurant the purple hues and subtle Scottish touches continued in contemporary and relaxed surroundings. 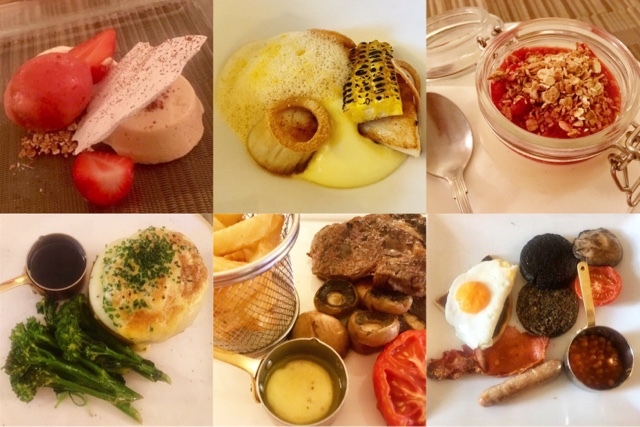 The menu offered a great selection of high quality, home-cooked dishes to suit all tastes from bar food through to bistro style dishes with local produce featuring highly. I opted for the Smoked Haddock Risotto served with spinach and poached egg followed by Venison, pancetta and chantarelle casserole cooked in red wine. Both were delicious as was the accompanying glass of Malbec. A return visit will be required as I've heard great things about their High Teas. We'd opted to skip dessert in lieu of our next stop. 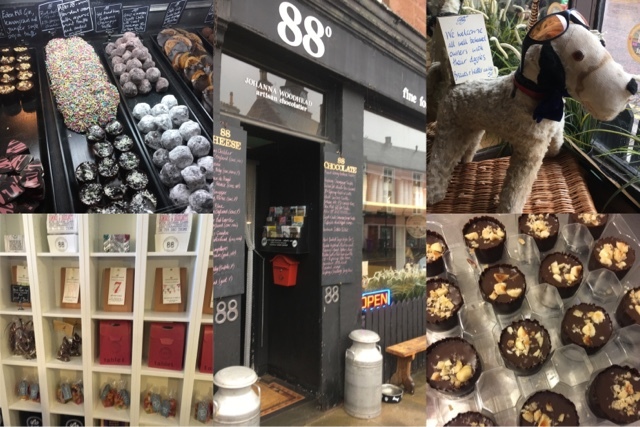 88 degrees Chocolatier and Cafe is located in the heart of Kirriemuir overlooking the Peter Pan statue in the town square. I'm rather embarrassed to admit that I had absolutely no idea that JM Barrie was born and buried in Kirrie. I also had no idea that 88 degrees is the perfect temperature at which to serve an espresso. Every day's a school day! Artisan Chocolatier Johanna Woodhead was busy in her workshop making chocolates to sell over the weekend at Taste Angus. I can assure you that those we attempted to make were not on sale! Whilst our own efforts were like an episode of the Generation Game the samples were heavenly. Particularly the 'Adult Snickers' flavour comprising of Organic Peanut Butter and Salted Caramel. It couldn't have been more up my street. When we returned to the Cafe a sad sight met our eyes as the menu blackboard now bore the words 'Sorry, we have sold out of savoury food". I'm guessing it''s not just worms that early birds catch in Kirrie. What better way to finish off our afternoon than a Gin tasting? Kim Cameron is an accidental Gin maker. She started off as a jam maker but has since moved on to seasonal infused Gins. The base spirit is produced in Glamis and the vast majority of the fruit used is grown locally. Formerly based at Peel Farm the new HQ is located in an old Smiddy on the outskirts of Kirrie. This will allow for increased production and also provides a gin tasting room. We toured the production area where small batches of fruit and gin are combined and hand turned daily to infuse the flavours before being bottled using buckets and jugs. No mechanised production process in this bothy. Then it was time to taste. Starting with the original gin we worked through the berry flavours of Strawberry, Raspberry and Blueberry before moving on to Chilli, Rhubarb and Amaretto. Lastly was my personal favourite - Gunshot. Infused with cinnamon, cloves and mixed spices it's THE best thing to put in your hipflask. You can also help the environment whilst drinking Kim's Gin as if you bring your empty bottle back to the Bothy, you’ll get money off your next one. Gin for the recycling win! Our accommodation for the night was in the charming village of Edzell located at the foot of the Angus Glens. 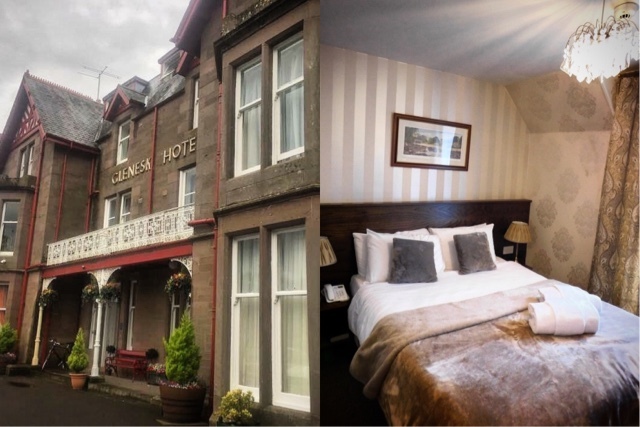 Glenesk Hotel is a Victorian property which retains much of it's charm and period features but has at the same time been sympathetically brought up to date with extensive refurbishment and leisure facilities. Only wish I'd packed my swimming costume to take full advantage. However the real wow factor came when we entered the 360° bar. 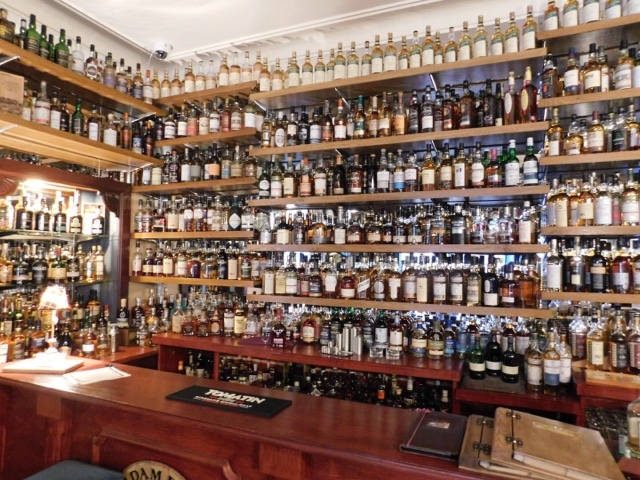 Even though I'm not a whisky drinker I couldn't fail to be impressed with over 1000 bottles on display. If like me you're more of a Gin drinker there's 200+ of them and the same again for Rum and Vodka. You'll be spoiled for choice. 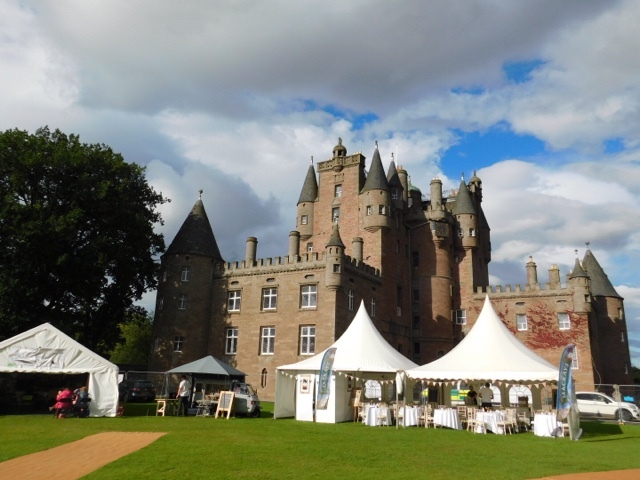 Saturday saw us head to the fantastic location of Glamis Castle for Taste Angus Food & Drink Festival. This was my first visit to the event which was celebrating it's 5th Birthday and I wasn't quite sure what to expect. The festival is set within the castle grounds and features a variety of different zones. These include the Market Marquee, Stage & Lawn, Afternoon Tea Tent, Game Tent, Food Street, Bar & Pop Up Restaurants, Food Theater and Activity Areas. 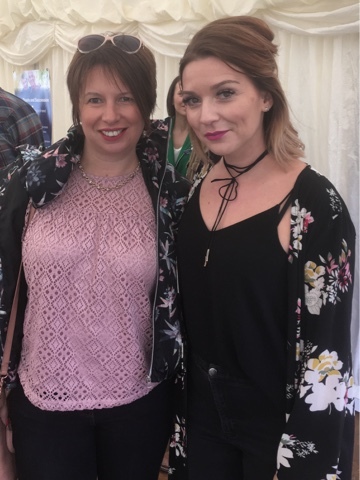 We had VIP tickets which gave us access to the VIP tent, fizz, a goody bag, tour of the castle and the chance to schmooze with the local and celebrity chefs including Nick Nairn, Jak O'Donnell and GBBO winner Candice Brown. This was where you could try before you buy and shop until you dropped. A great range of award winning artisan food and drink and a smaller selection of local arts and crafts. My purchases included BBQ goodies from Angus and Oink, amazing Salted Caramel Cheesecake from Dundee Cheesecakes, a gorgeous mug from Piggleliggle Ceramic Studio, quiche from The White Goose and Nut Butter from Aberdeenshire based Hungry Squirrel. I am officially addicted to their Cookie Dough Cashew. Without a doubt the best line up of street food vendors that I have seen this far north. 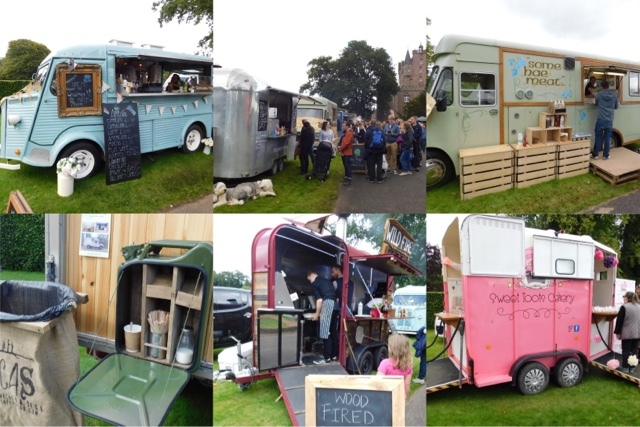 Something for everyone to eat and drink served form a fantastic line up of vehicles from horseboxes and a vintage Citroen H-Van to an Airstream and a Tuk Tuk. I purchased coffee from Maclaurin's and a venison burger from Screaming Peacock. There really was a fantastic selection of food on offer including GF and Vegan options, although I was disappointed that there were no Smokies or Bridies to be had. For me this was the absolute highlight of my day. 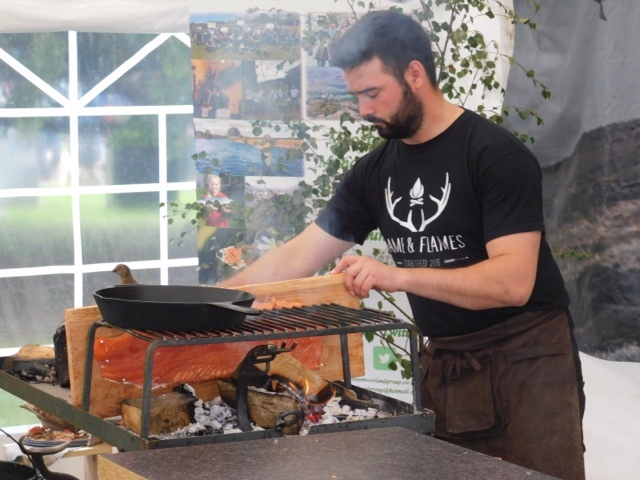 Sponsored by Angus Glens Moorland Group within this smoke filled marquee the guys from Kent based Game and Flames cooked up a storm over an open fire. They'd already done two demo's by the time I discovered them and if I'd been able to come back on the Sunday to see the two that I'd missed I would have. It really was that good. 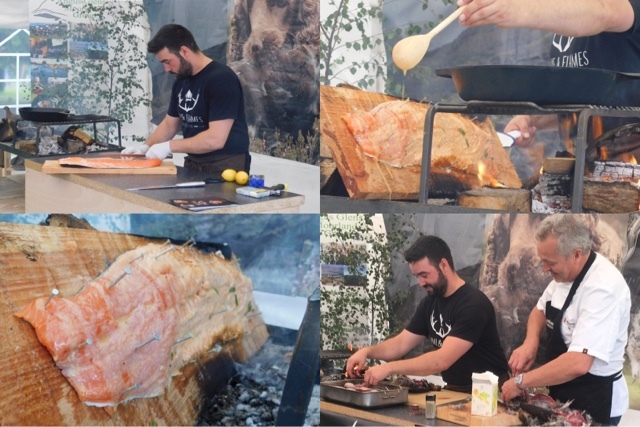 I missed out on Rabbit and Ginger Beer Goujons and Venison Haunches but was mesmerised by the prep and cooking of both the Salmon and the Grouse. 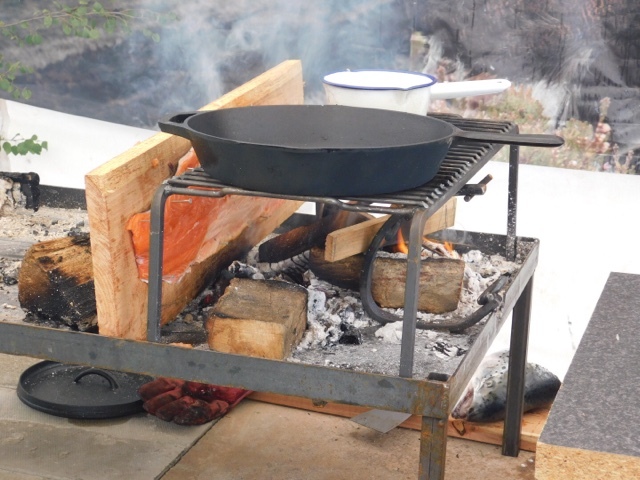 A side of salmon was nailed - yup hammer and nails - to a plank of cedar wood and cooked next to an open fire. Constantly basted with copious amounts of butter, chilli, garlic and lemon the result was moist, smokey and truly delicious. This is something I most definitely want to try for myself. Game and Flame's Cai ap Bryn was joined by Nick Nairn for the last dish of the day which was Black Tea Smoked Grouse with Sweet Blueberry Sauce. Unfortunately I couldn't stay to watch the whole demo as I wanted to squeeze in the final castle tour of the day. Alas no photography allowed but Glamis Castle itself (Childhood home of the Queen Mother) is most definitely worth a visit. Slightly smokey smelling but with a full belly and an increased appreciation for Angus and it's larder it was time to head home. Disclosure: I ate, drank and explored Angus as a guest of Angus Council. As always, all views expressed are my own. Thank you for supporting the brands who make it possible for me as a passionate Scottish Food Blogger to continue to share my Edible Food and Travel Adventures with you. I’m super choosy who I work with and promise to bring you only the cream of the crop. The gin tasting sounds amazing, and all the flavours too. The rhubarb one sounds delicious. Wow, it looks like you enjoyed some great food up there! Cedar roasted salmon? Oh yeah, baby! This isn't a part of the UK I know at all but would love to visit. The gin tasting would tempt my for sure. It looks like you had a great time, sometimes it's great to get out and see whats right on your doorstep. 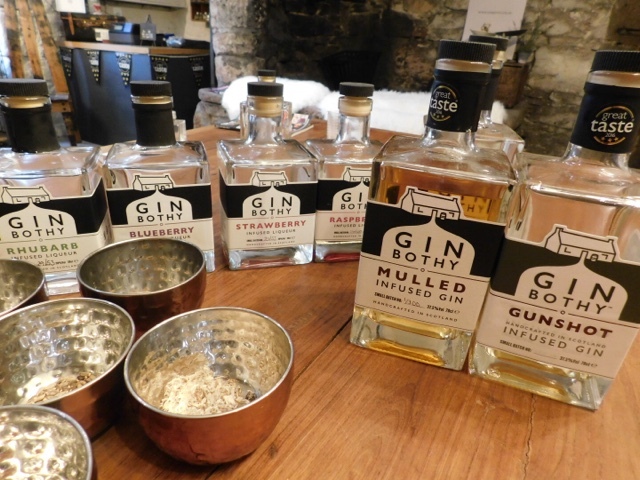 Oh and those Bothy Gin flavours sound amazing! Ohhh I love the look of Game and Flames - AND the Gin Bothy! I am half thinking of moving to Scotland (though to Edinburgh - which is after all really just an outpost of London;)). Both my brothers are there - one in Dundee and the other in Bo'ness, so it's good to see there's such an active food scene! Angus looks beautiful and SO FULL of food and drink treats. I am one of those who thinks first of the breed of cattle when they hear the name, so it's great to learn more about the actual place. I'm loving the look of all the food and drink producers and restaurants you visited.